Data miners have been busy digging through Fortnite's Season 6 patch files to uncover the game's latest secrets. So far, users have leaked skins, loading screens, and various cosmetics that are scheduled for release in Season 6, but now it seems a new item has been found. You can see the image and item description below. 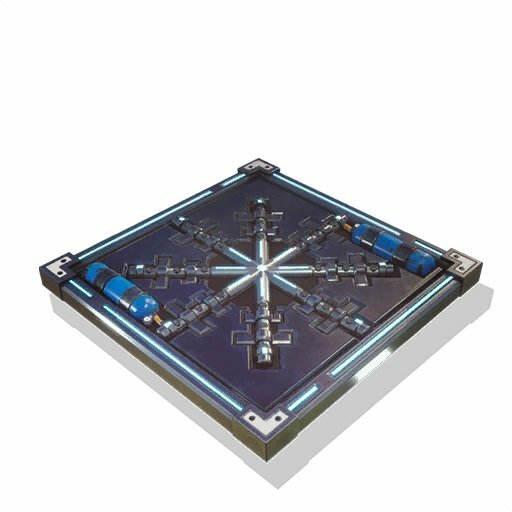 Rare Trap – Hits all enemies on trap when triggered doing small damage and slowing players. We will likely hear more about the Freeze Trap in the coming weeks, so be sure to stay tuned for further updates.